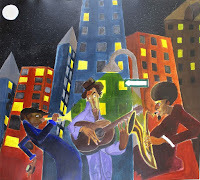 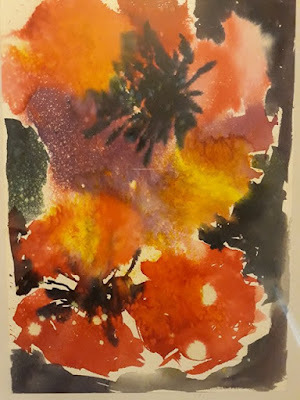 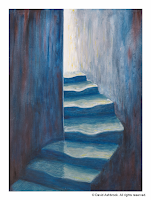 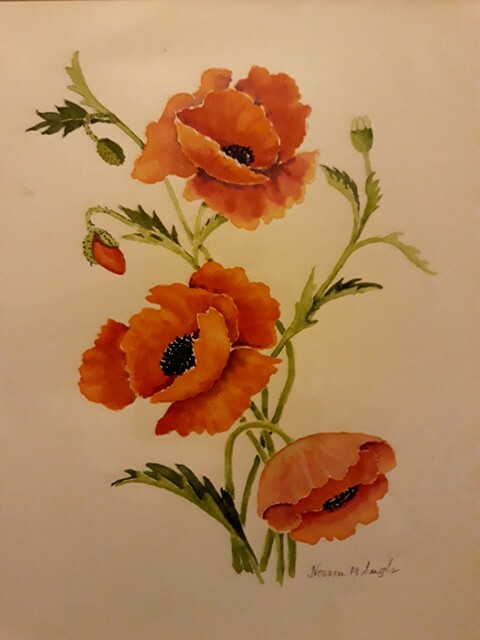 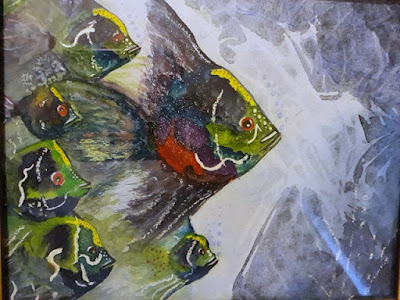 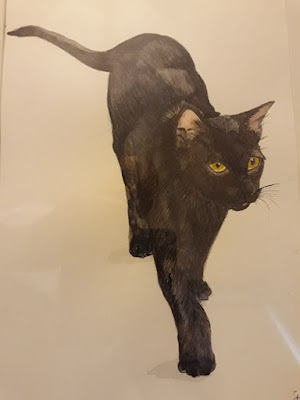 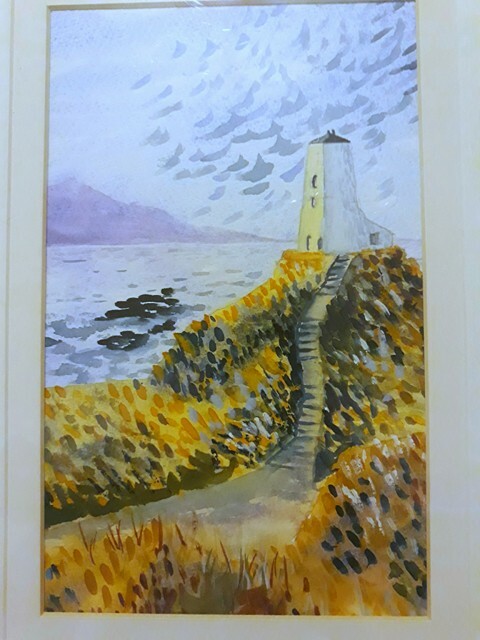 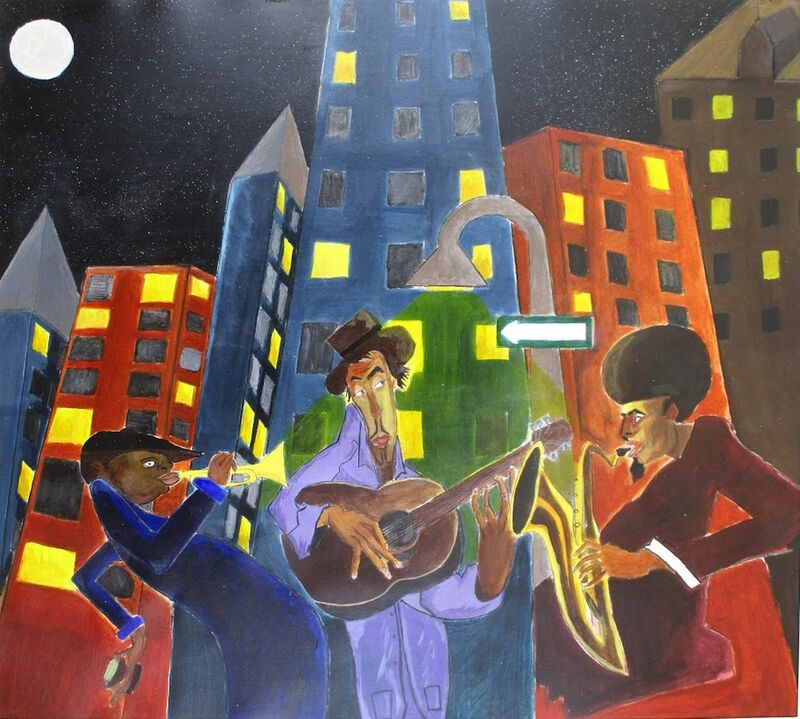 A group of artists who meet at Oulton Park Cricket Club under the tutelage of Michael Troy have an exhibition of their recent work at Abda's Coffee Shop in Northwich from 19th November to 1st December. 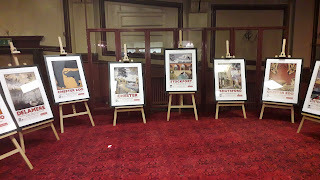 The work is for sale. The 2019 Northwich Calendar is now available. 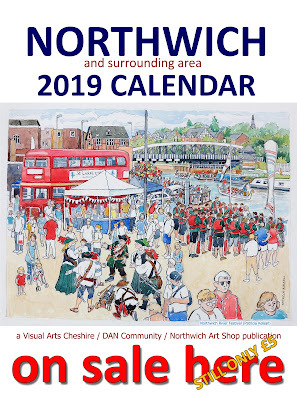 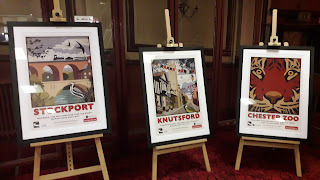 The calendar has 12 images of Northwich and Surrounding Area by Local Artists. 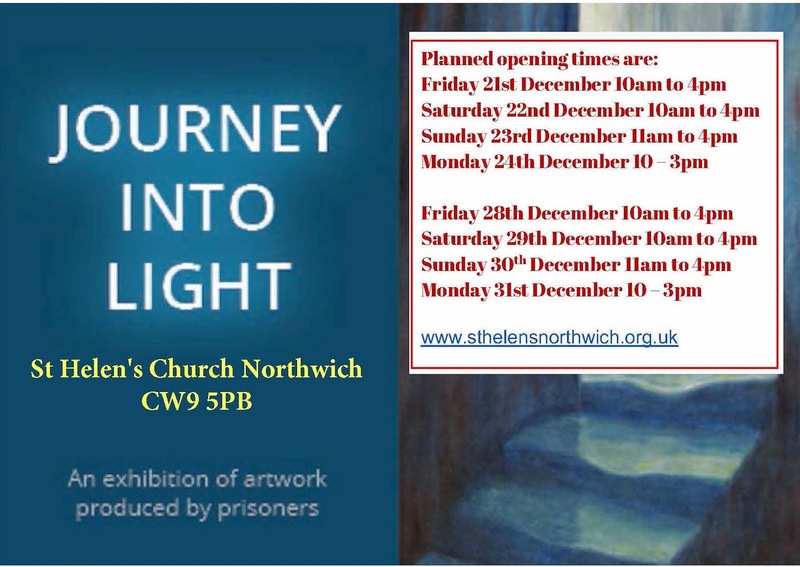 Calendars will be sent together to one address (UK Only). 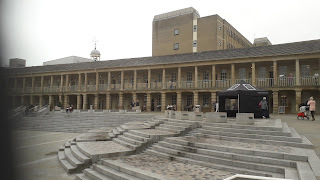 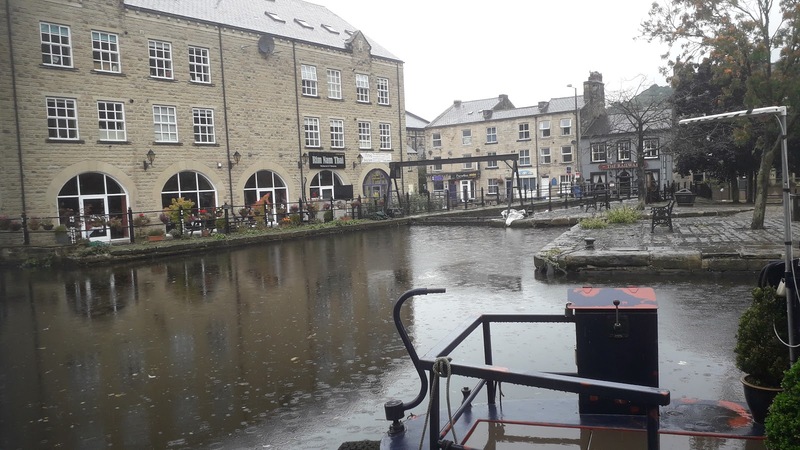 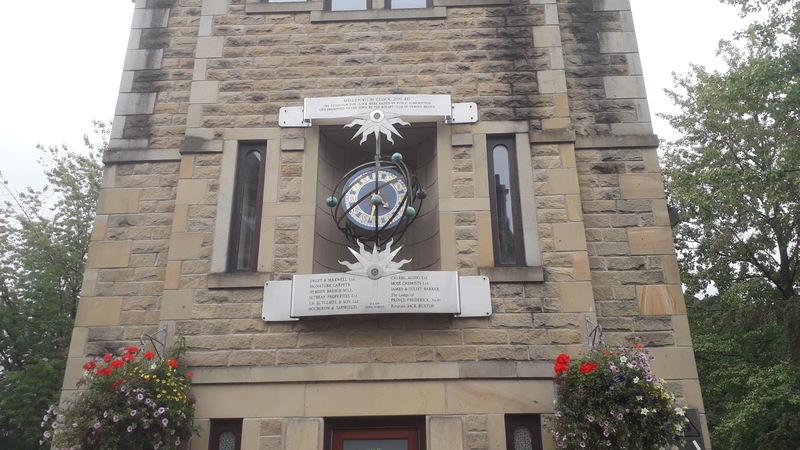 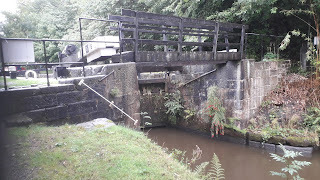 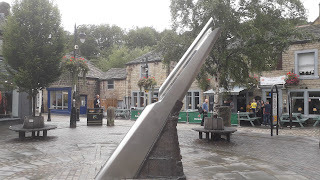 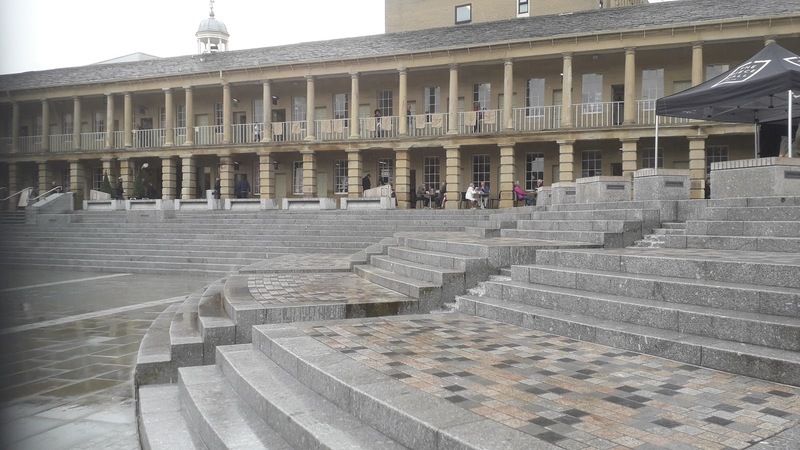 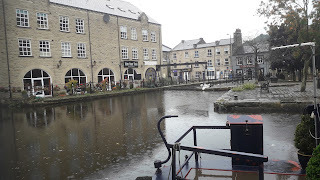 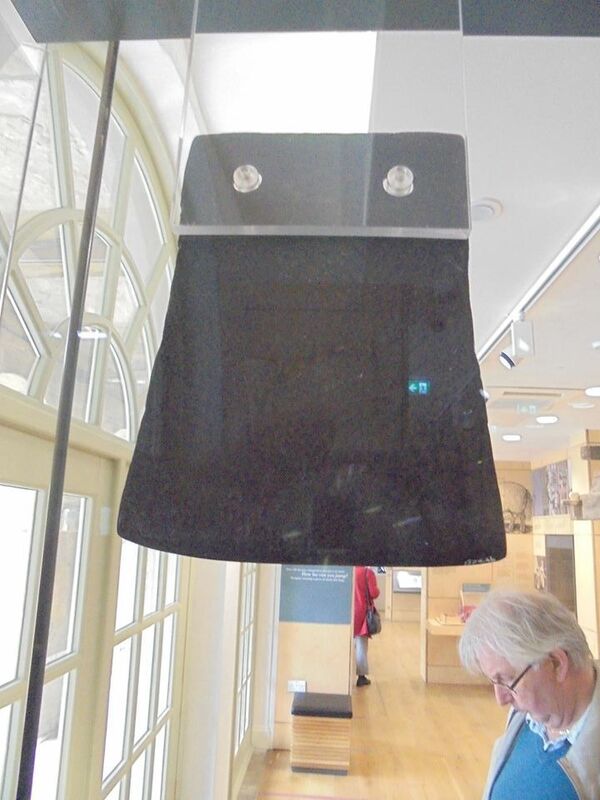 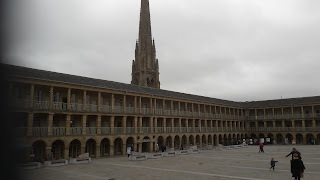 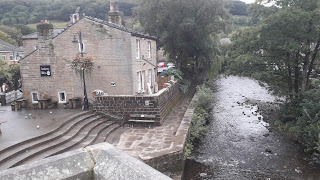 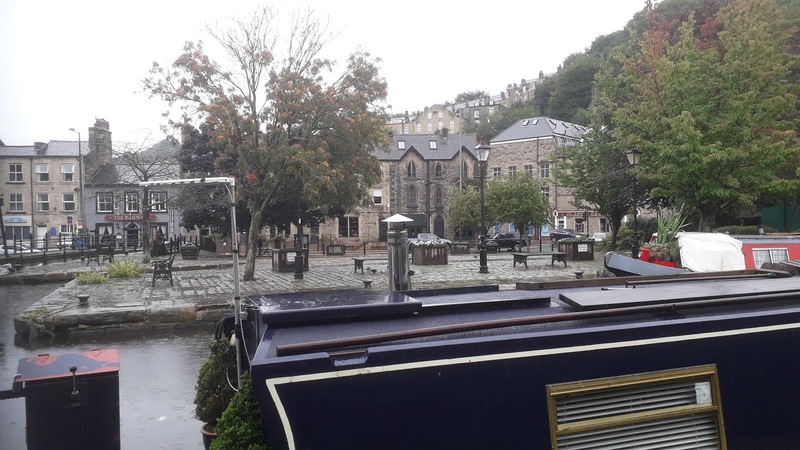 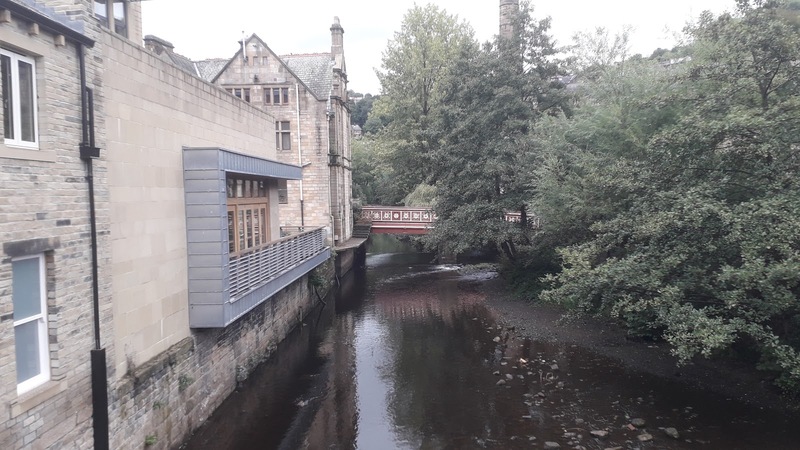 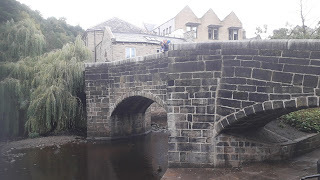 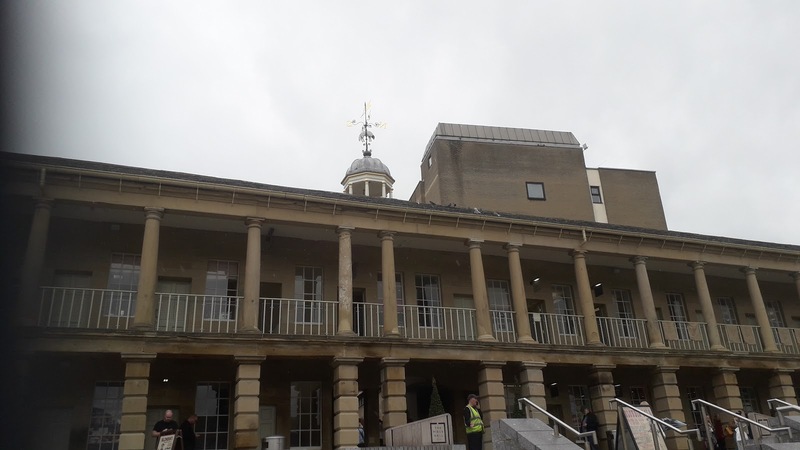 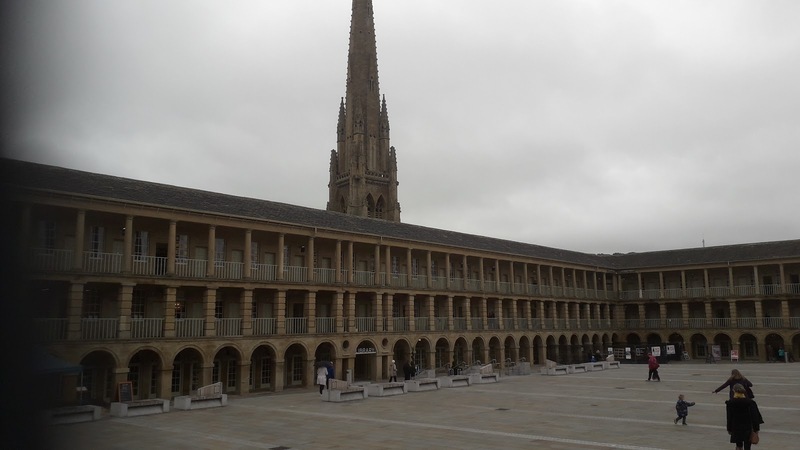 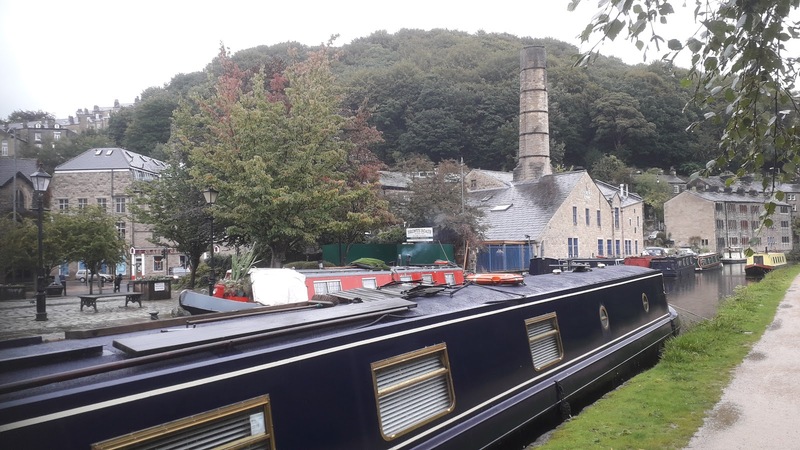 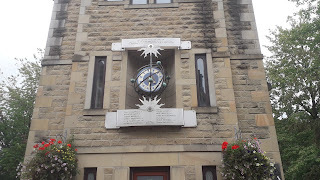 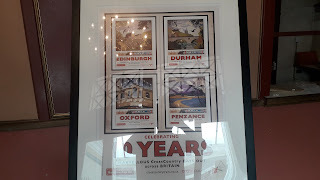 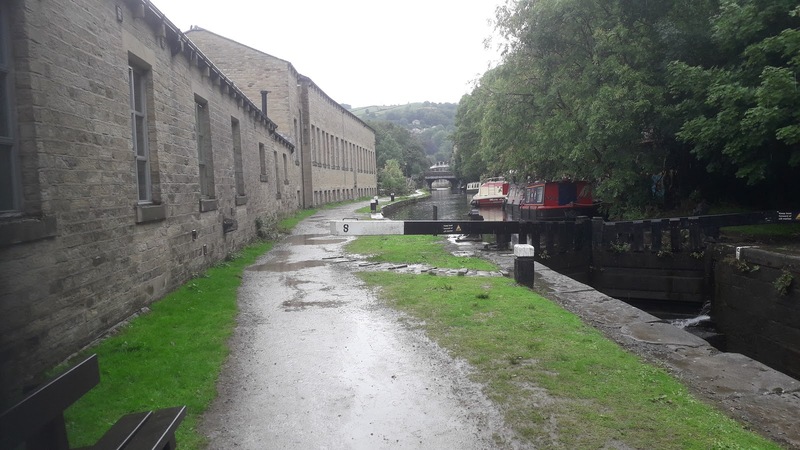 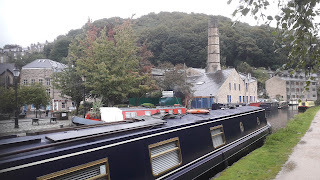 Heritage Tour to Halifax and Hebden Bridge on Saturday 8th September. 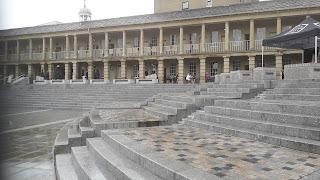 The Plaza Cinema will be open on Saturday 15th and Sunday 16th September. 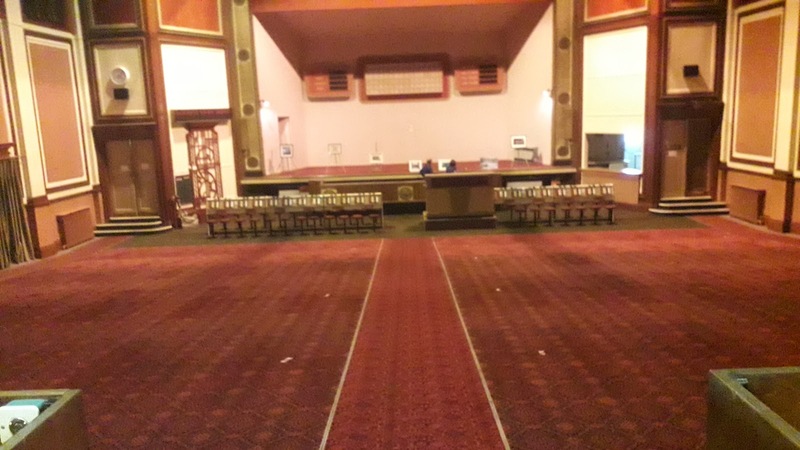 A rare chance to see inside this listed neoclassical style cinema / bingo hall. 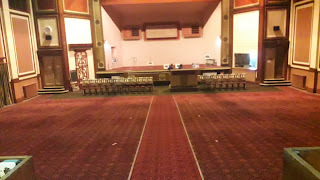 Built in 1928, it closed as a cinema in the 1960s and became a bingo hall. 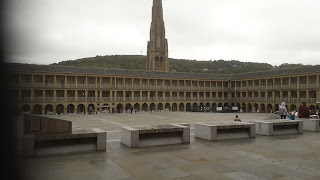 The Plaza finally closed its doors in 2011. 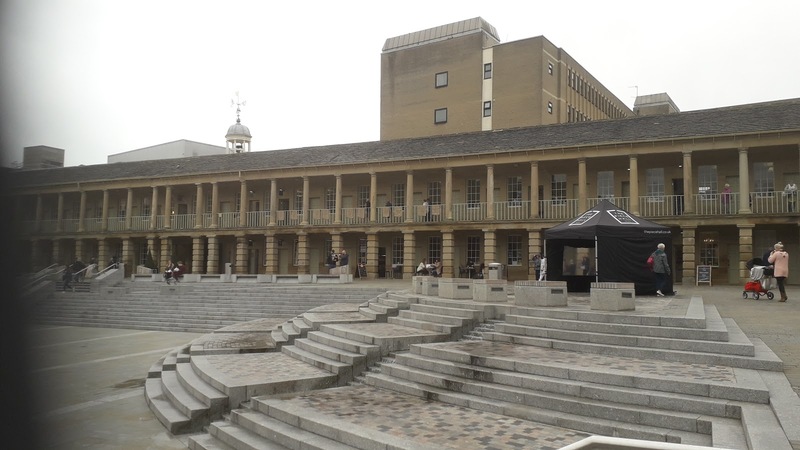 Visitors are restricted to foyer and bar area but there is a fine view of the ornate auditorium and stage. 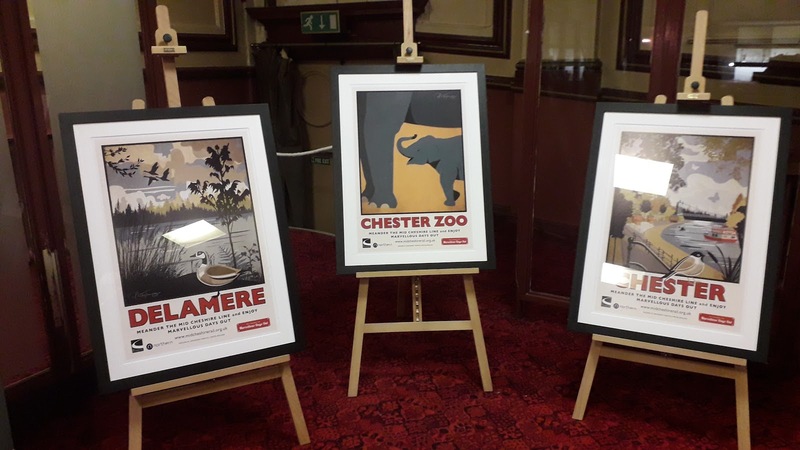 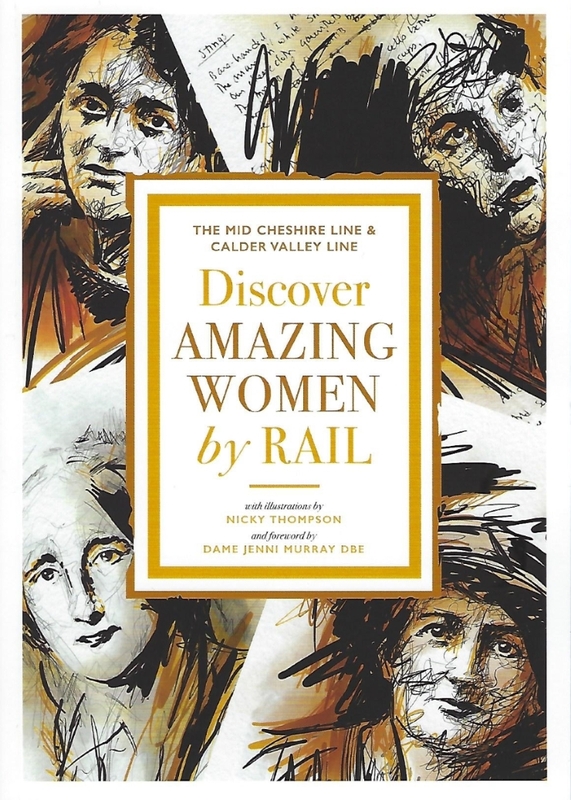 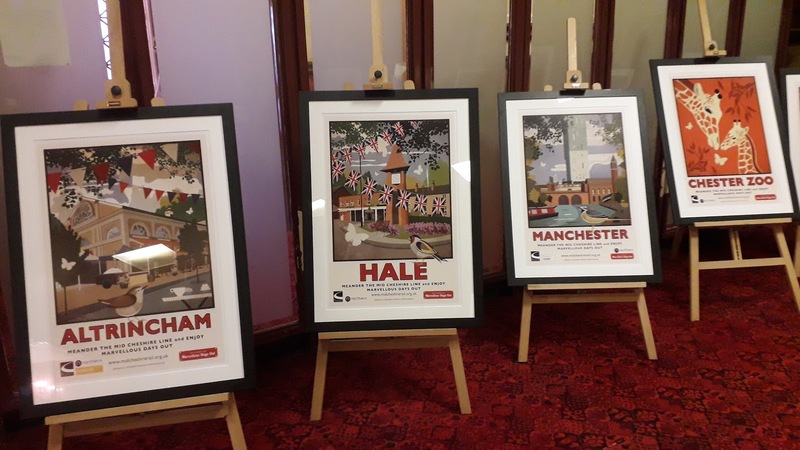 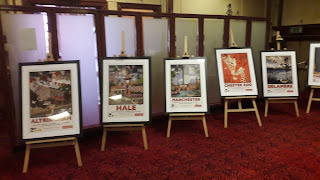 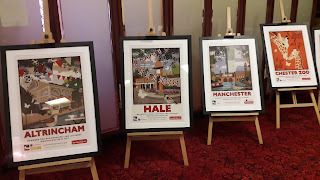 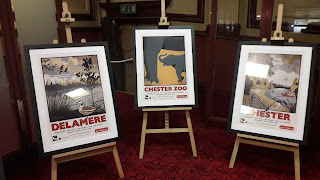 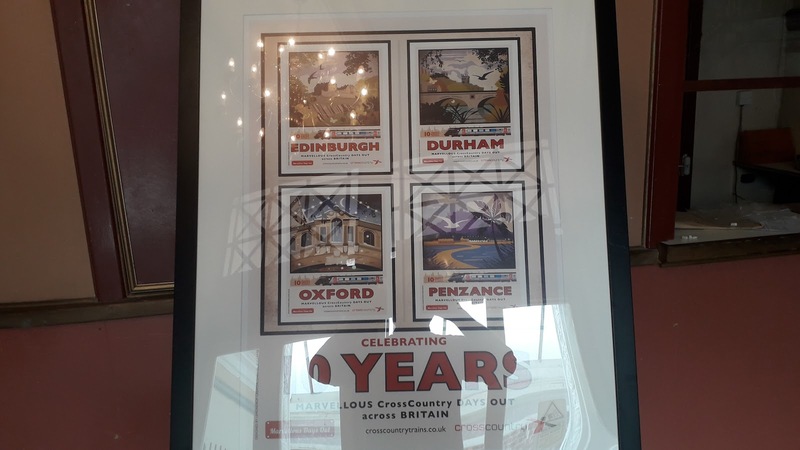 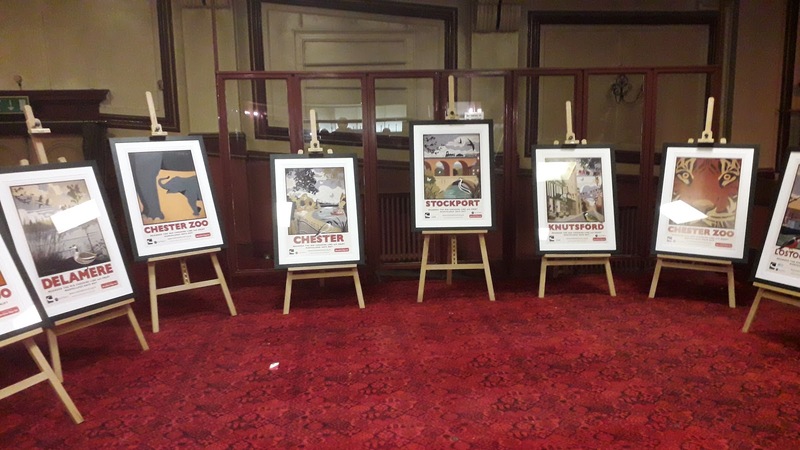 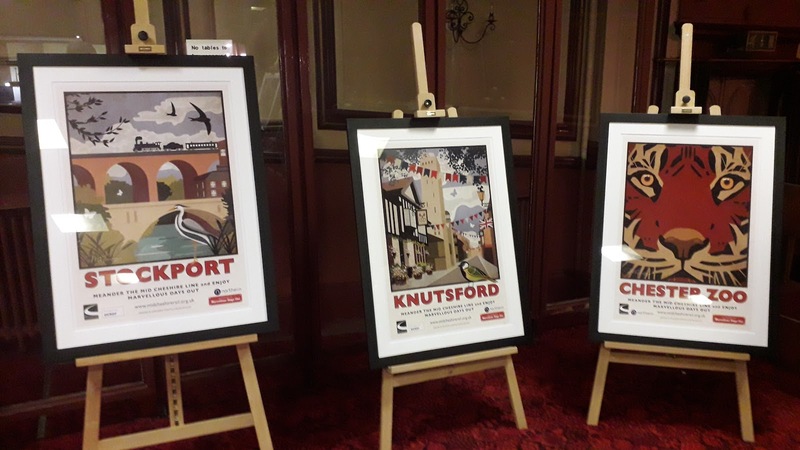 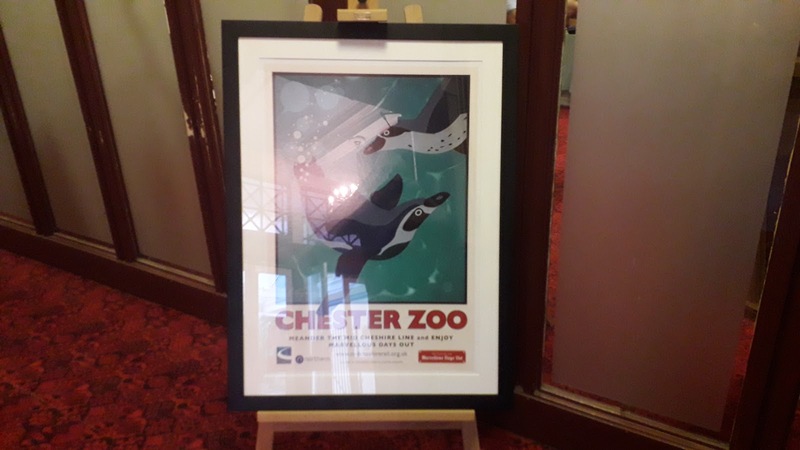 There will be an exhibition of posters entitled "Marvellous Days Out", designed to promote the Mid-Cheshire Line - download the brochure here. 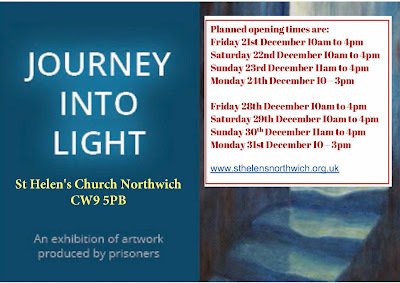 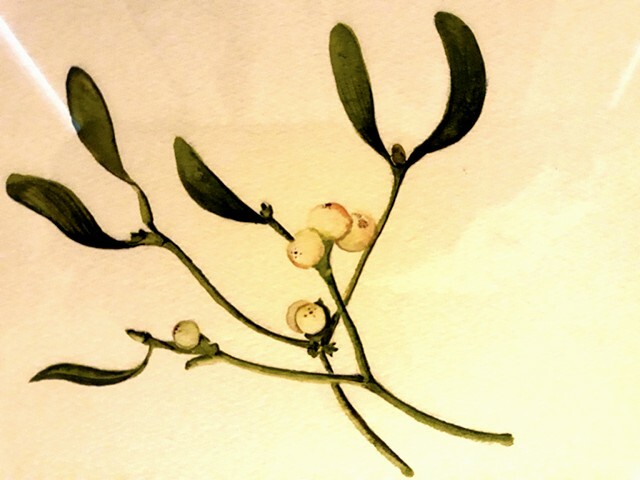 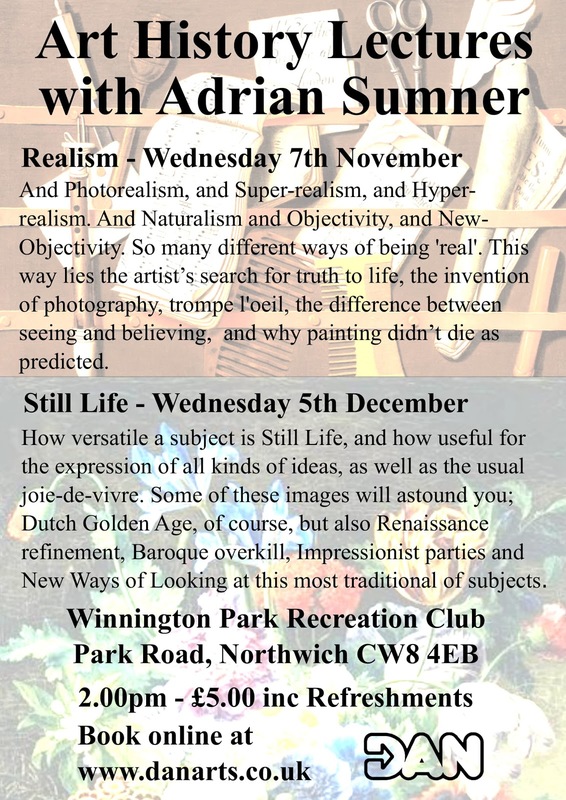 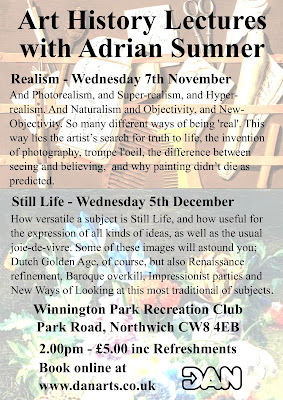 Work by members of Visual Arts Cheshire will be on display, with some works and postcards for sale. 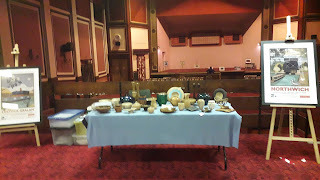 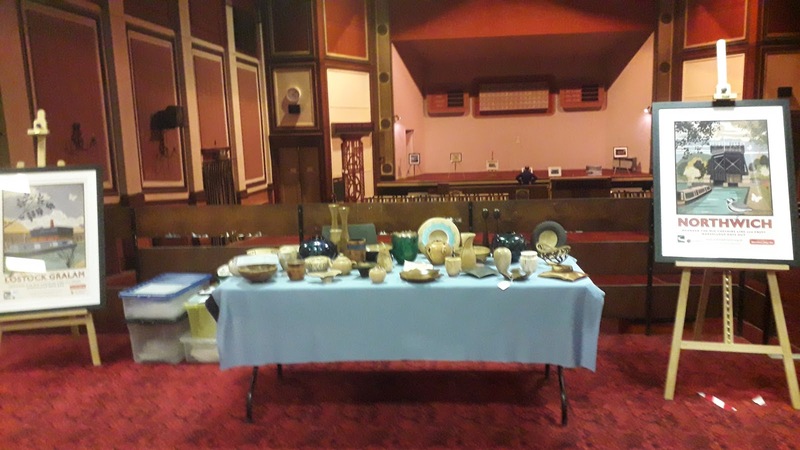 There will also be work by the Cheshire Guild of Woodturners on display, and for sale. 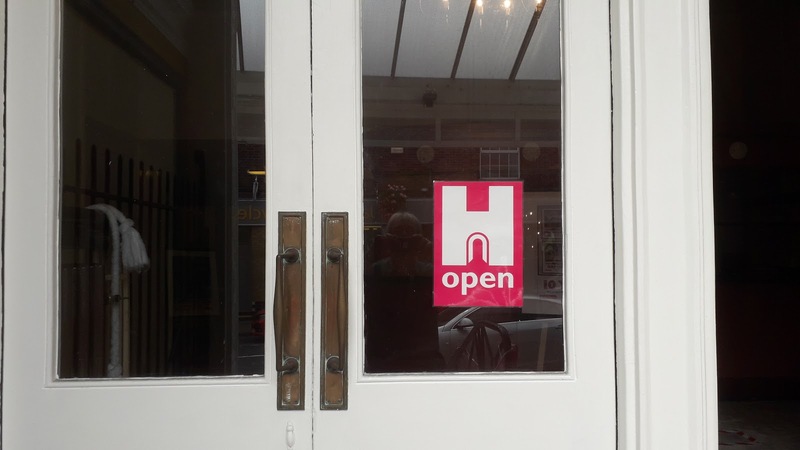 Download the Cheshire Heritage Open Days 2018 Brochure here. 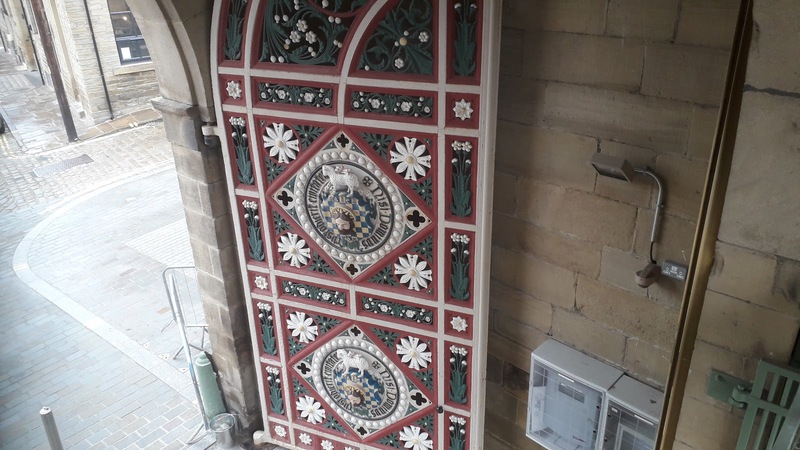 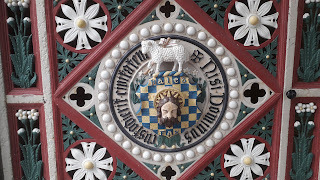 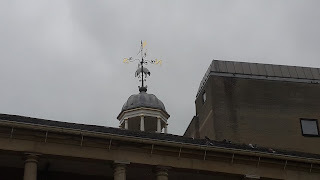 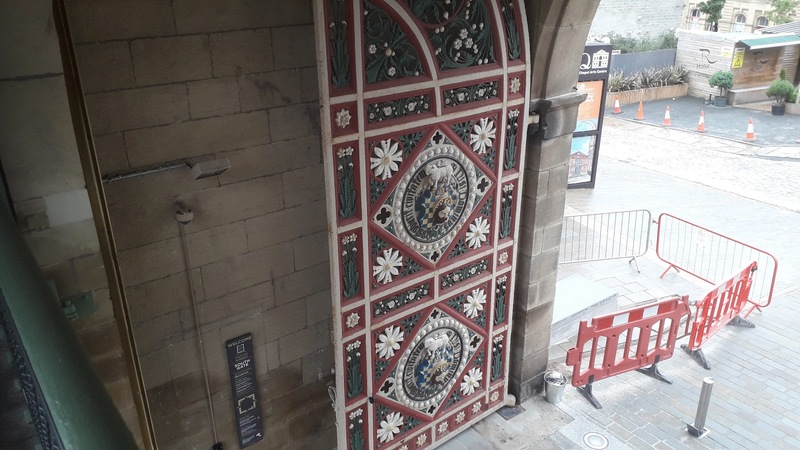 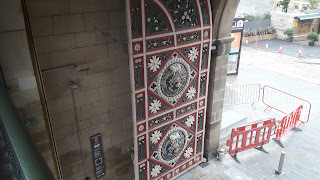 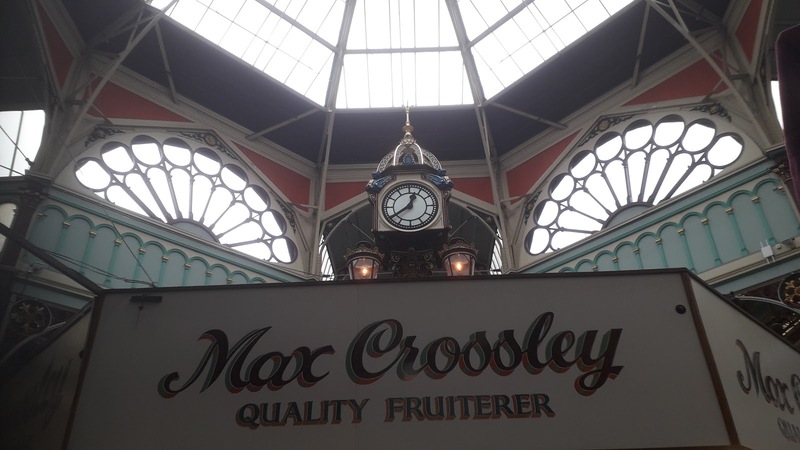 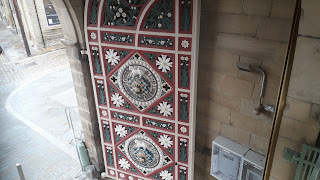 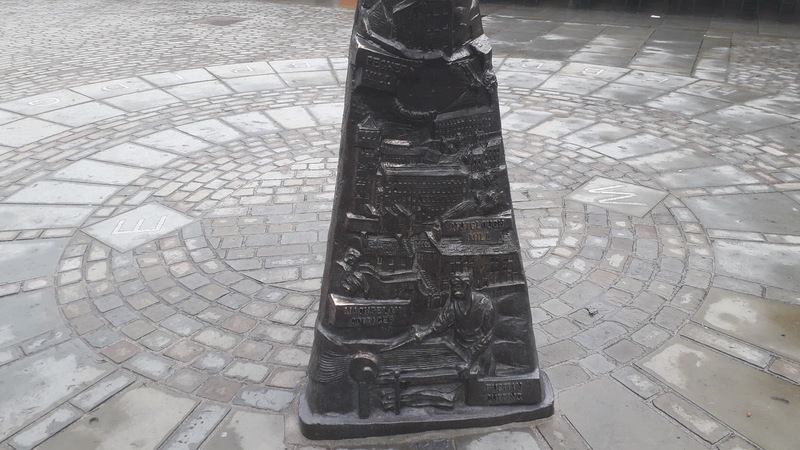 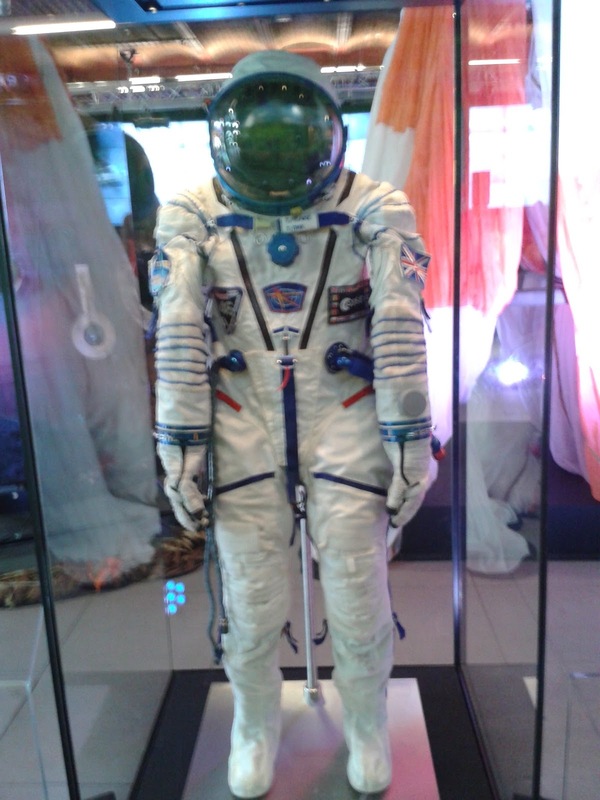 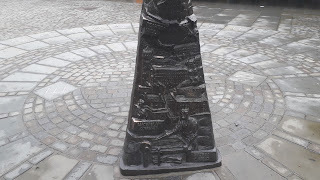 Heritage Tour to Manchester on Sunday 25th March. 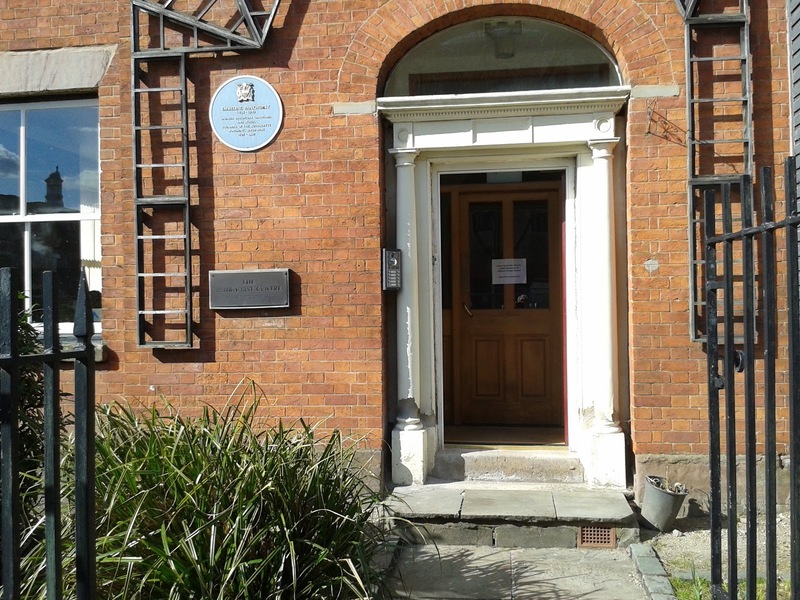 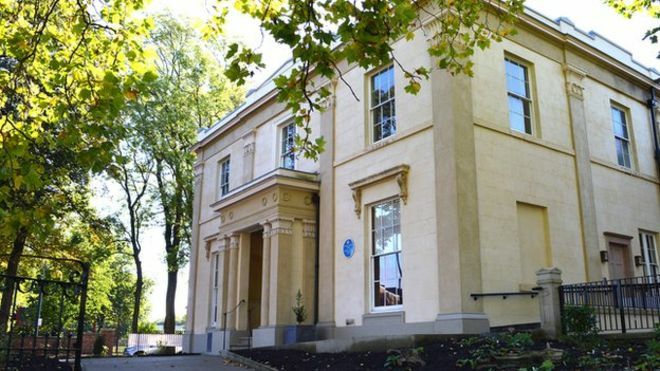 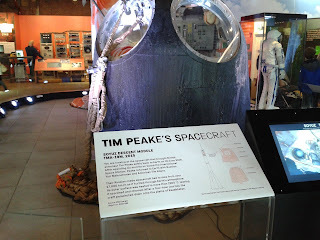 Museum of Science and Industry, Mrs Gaskill's House and The Pankhurst Centre. 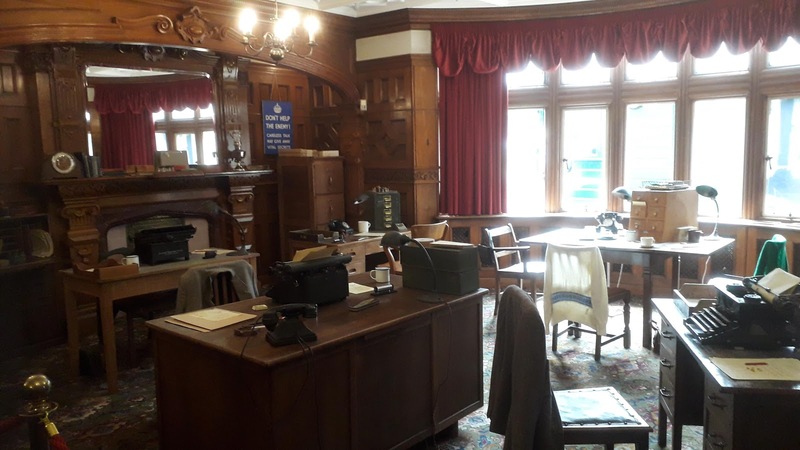 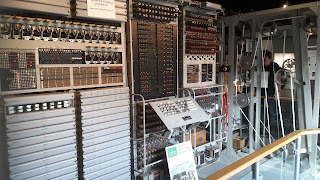 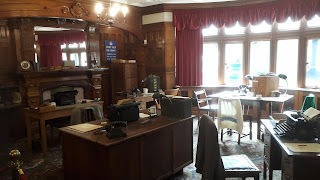 Heritage Tour to Bletchley Park on Saturday 26th May 2018.